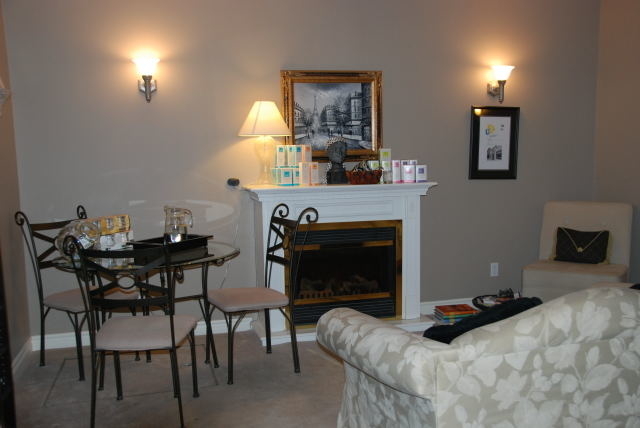 The Spa in Cambridge is where you will enjoy a total mind, body and soul experience. 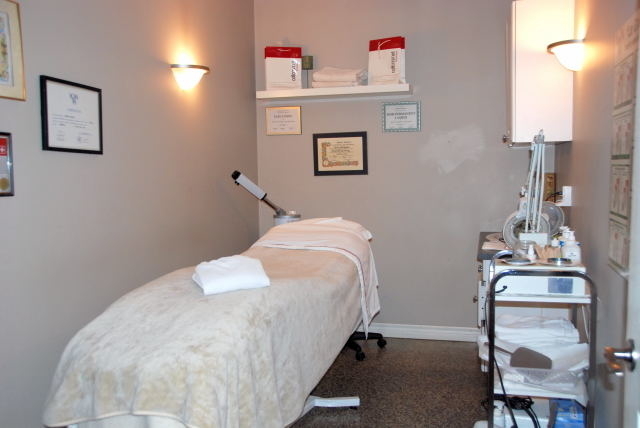 We are your complete beauty, health and relaxation centre. 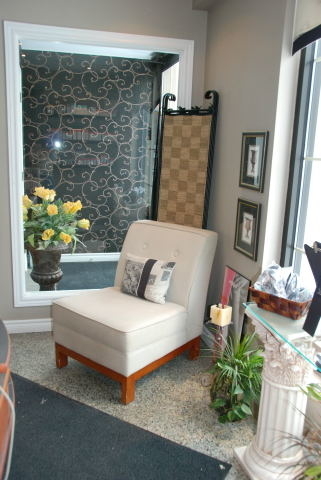 We offer full aesthetics services. Visit our day spa, medi-spa and hair studio to pamper yourself. We're a multiple Reader's Choice Award winner for a reason!